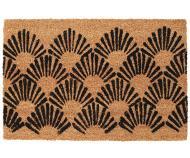 A stylish coir doormat at the front of your home will give the right message to your visitors. 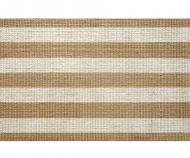 It will convey a welcoming and friendly feeling along with an air of sophistication and warmth. 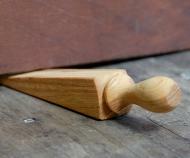 Our huge range includes contemporary designs as well as traditional favourites. 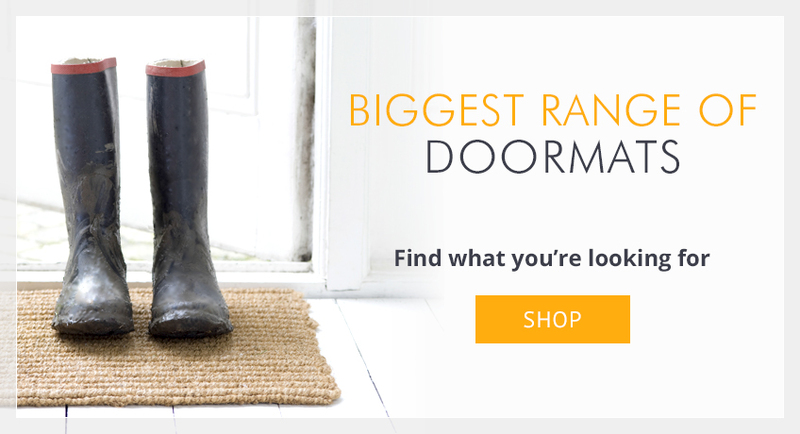 Browse here to find extra long door mats for patio doors or French doors, larger size designs for big doors or substantial porches, small square doormats for compact spaces, half-round and oval designs, a big range of rubber mats. 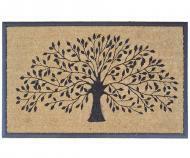 Here at Doormats Online in Sydney Australia we have a great range of coir mats to suit almost any home and any budget. 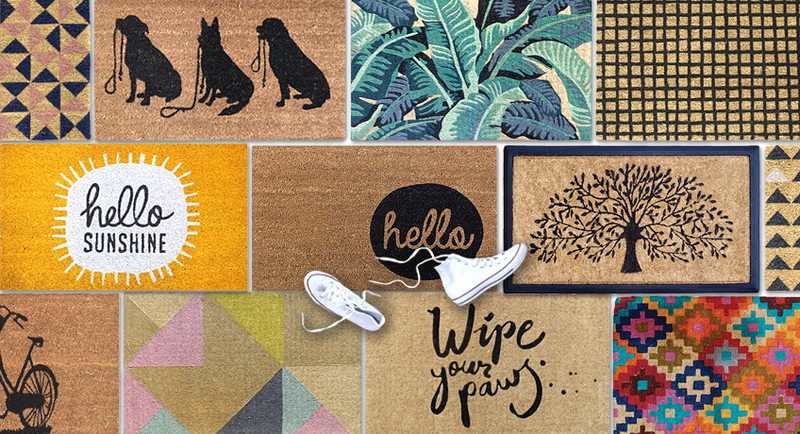 We have beautiful front, rear and internal doormats along with a range of doorstops that will complement your decor style and make your house look inviting and welcoming. 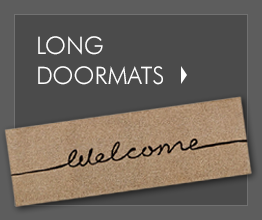 Placing a quality well made doormat at the front of your property will put your family, friends and visitors at ease when they arrive at your place. 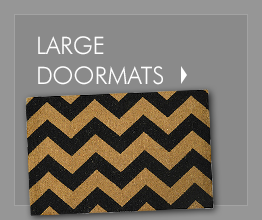 Because Doormats Online operate entirely online with no physical shop we can offer you some great prices and the convenience of having your doormat delivered quickly and efficiently direct to your home wherever you are in Australia. 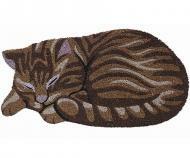 We have a mat for all tastes and budgets. Check them out today. 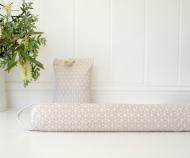 Since 2010 French Knot has been delighting people with a beautiful range of fresh, unique, French-inspired homewares online. 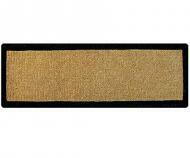 French Knot is also Australia's specialist in French Ribbon Memo Boards. 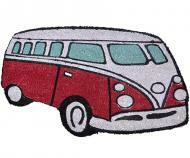 Browse the French Knot store.